Construction of the MacKenzie River Bridge is now complete. HEC were the preliminary and detailed design engineers and resident construction engineers for this bridge replacement project. The bridge is located in the Cape Breton Highlands National Park. 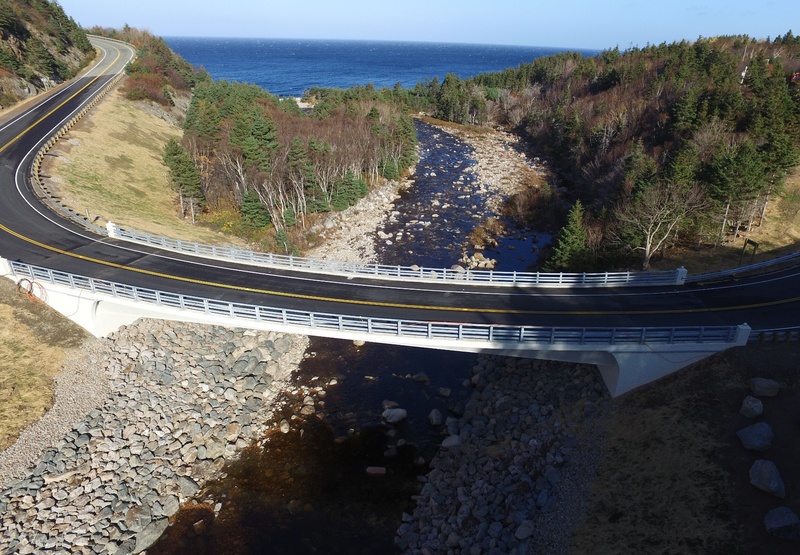 In addition to providing an efficient, cost-effective and environmentally friendly design, HEC also provided a bridge design that incorporated high impact / low cost aesthetic features to enhance the image of the National Park.